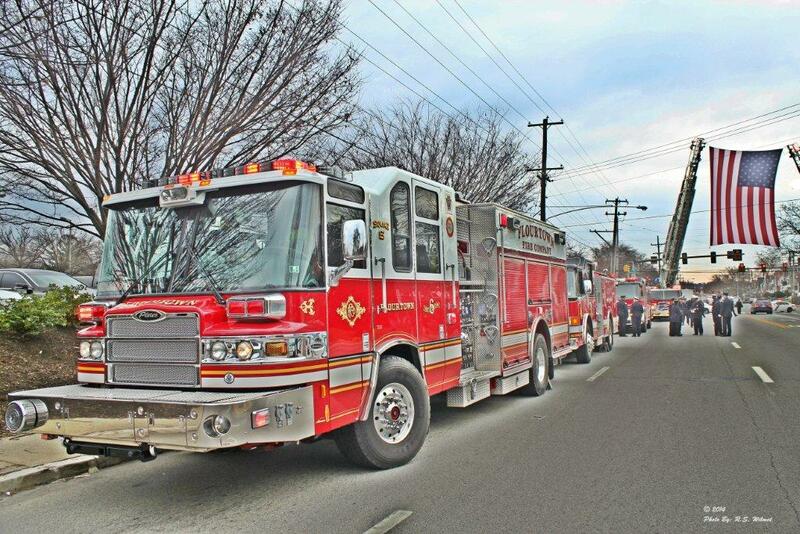 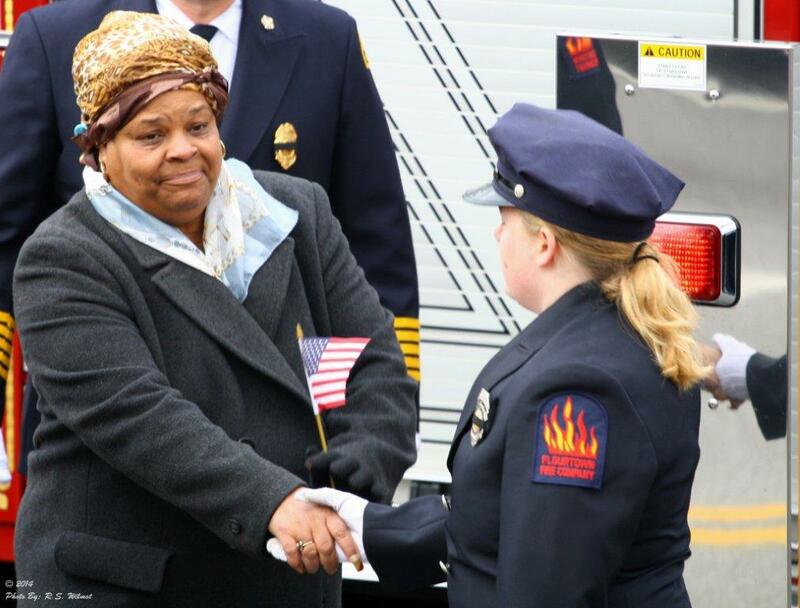 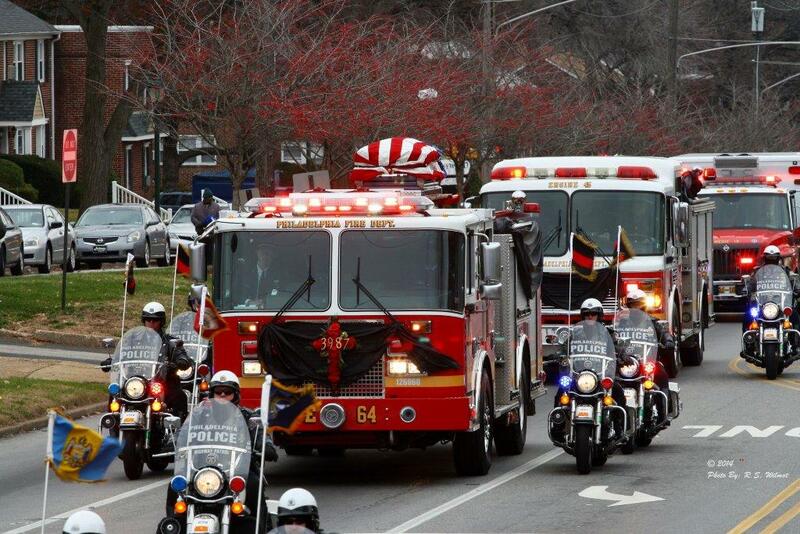 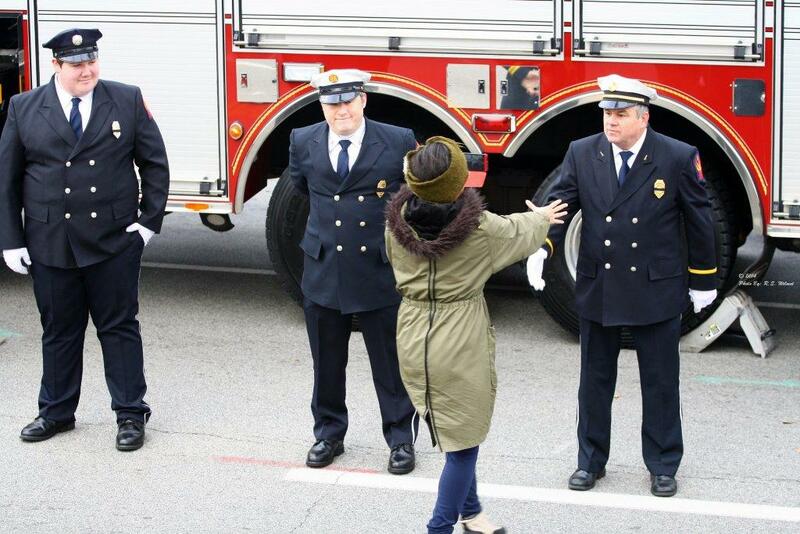 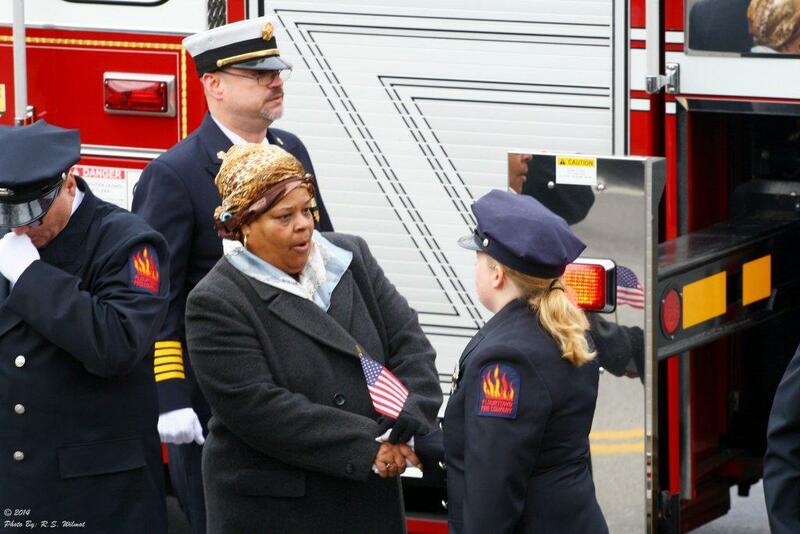 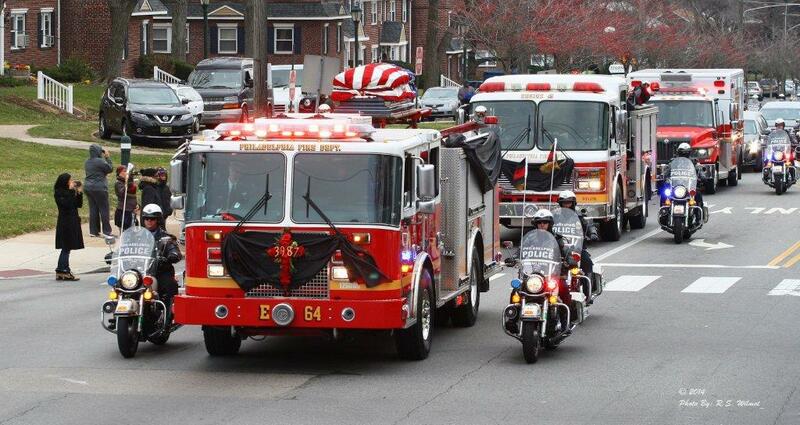 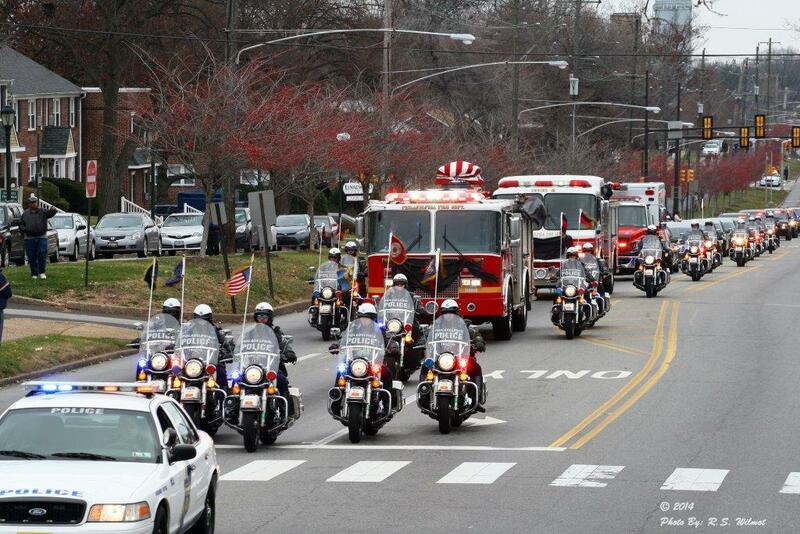 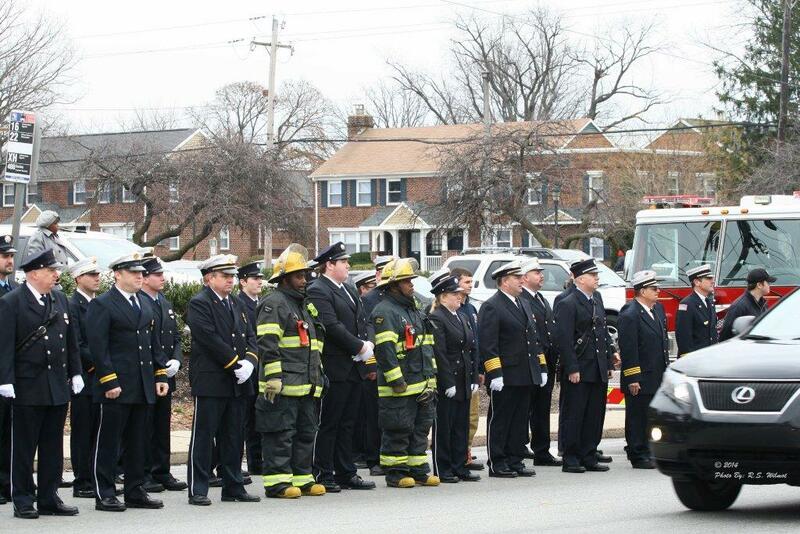 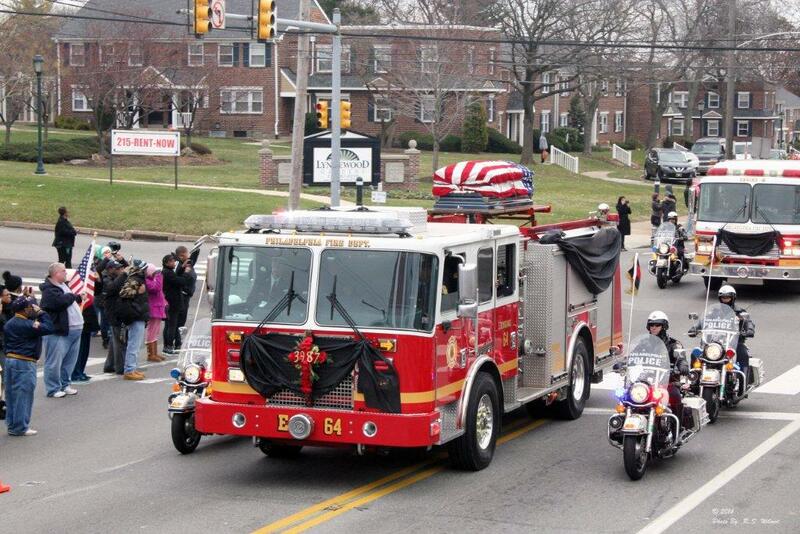 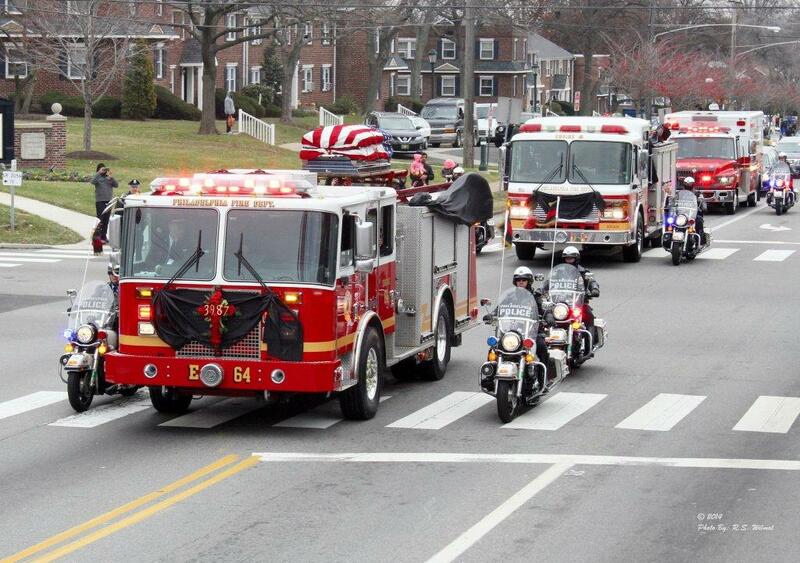 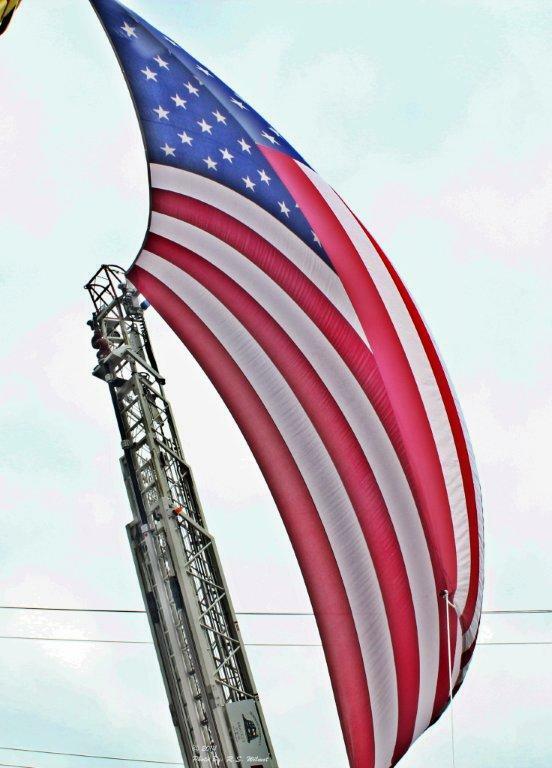 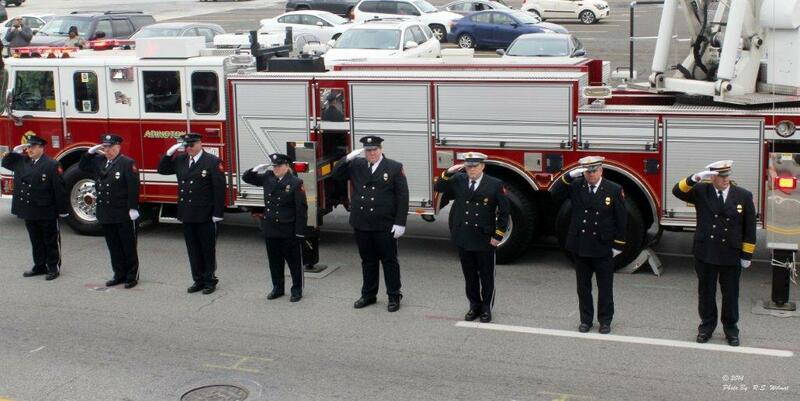 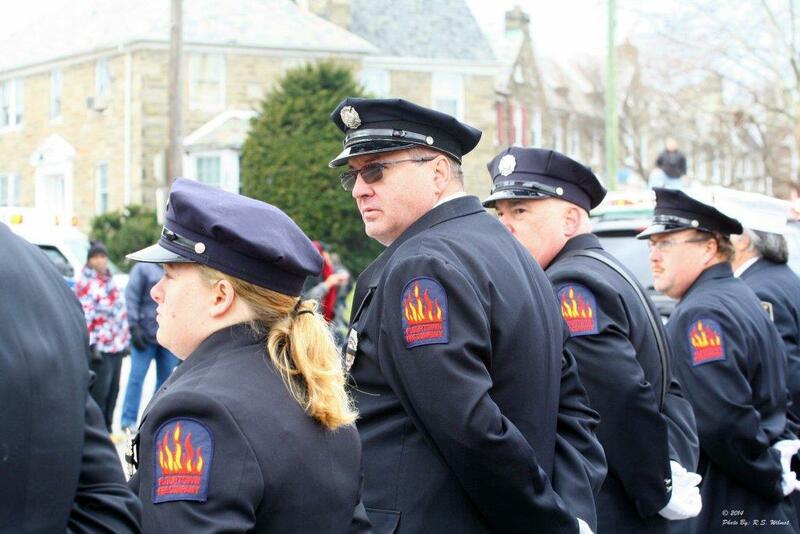 On the morning of Saturday, December 13th members of the Flourtown Fire Company joined our brothers and sisters of the Philadelphia Fire Department at Cheltenham and Washington Lane, to say goodbye to fallen firefighter, Lieutenant (Lt.) Joyce Craig. 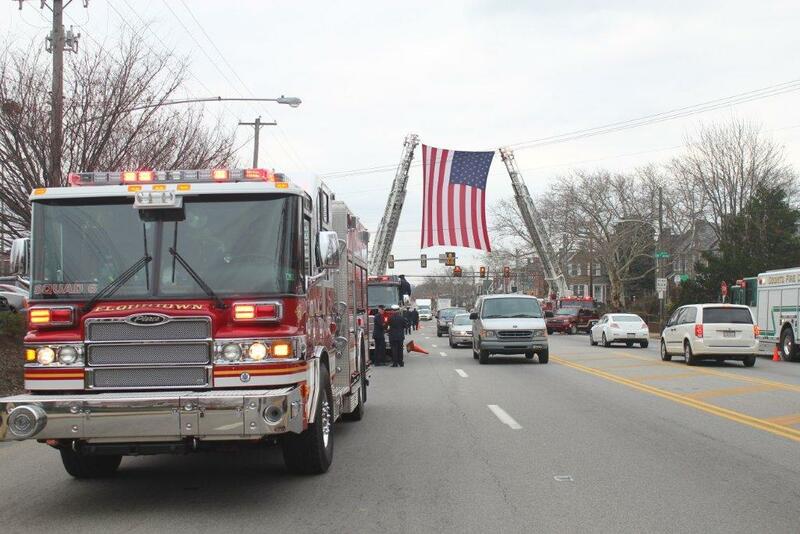 Lt. Craig, was killed in the line of duty on Tuesday, December 9th battling a basement fire in 1600 block of Middleton Street in West Oak Lane. 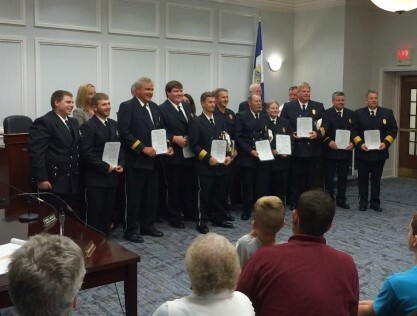 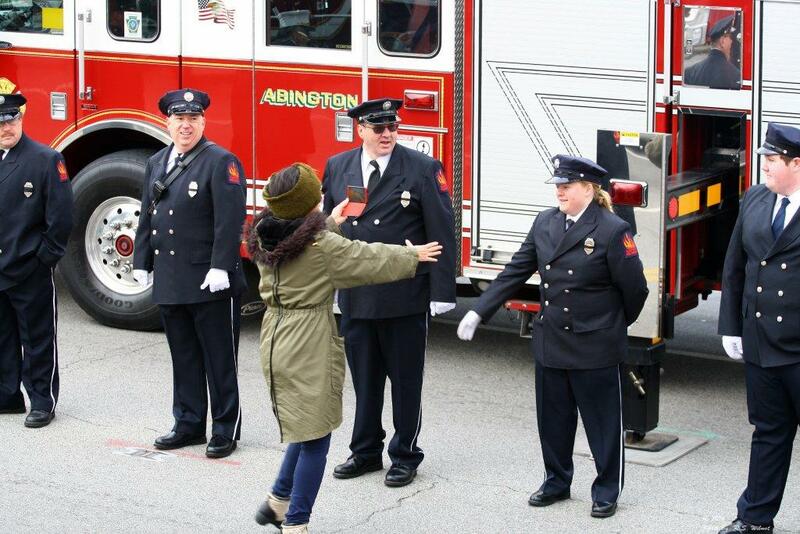 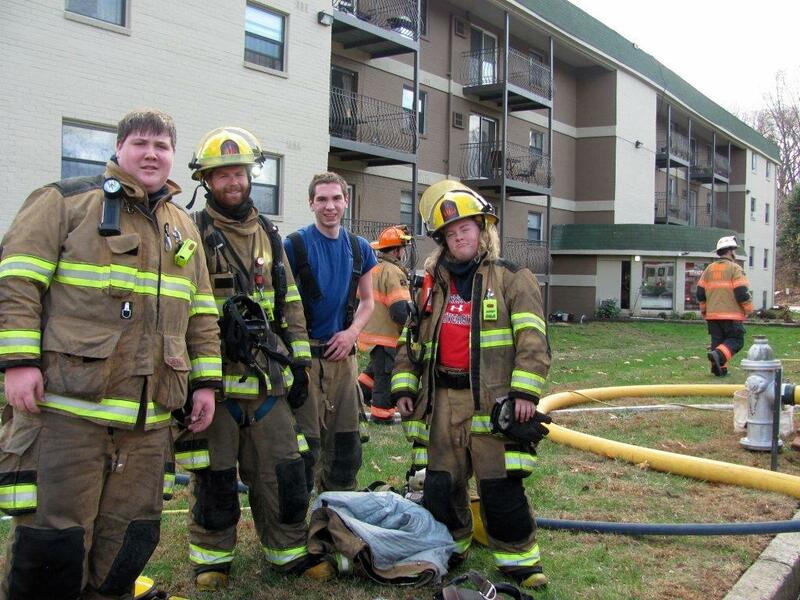 She and her crew were trying to rescue an elderly victim and control the fire. 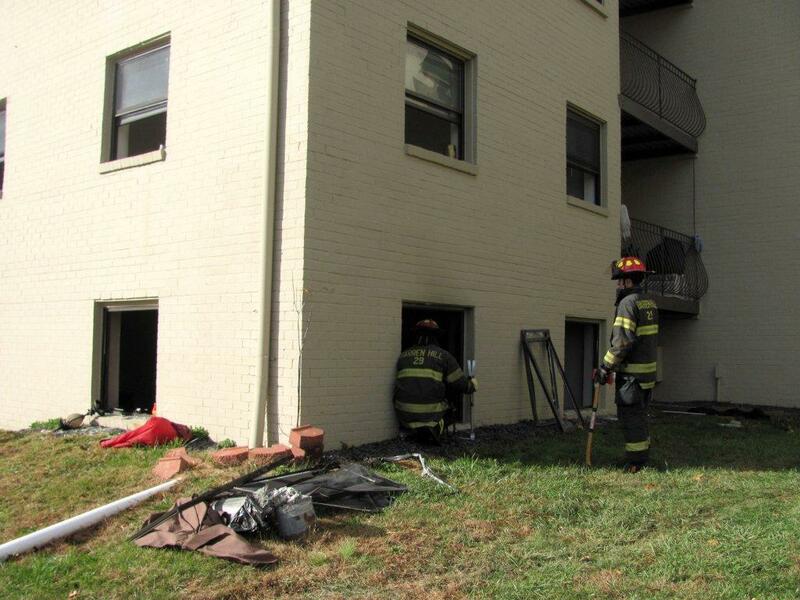 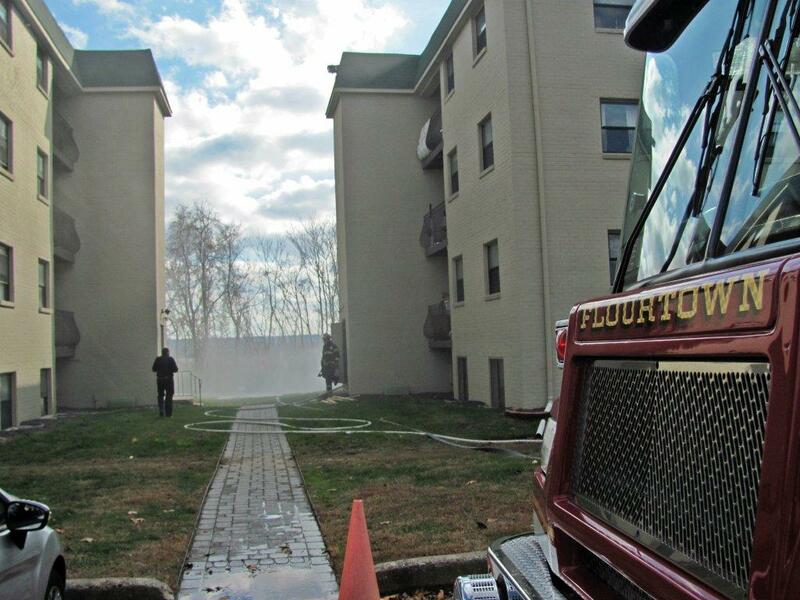 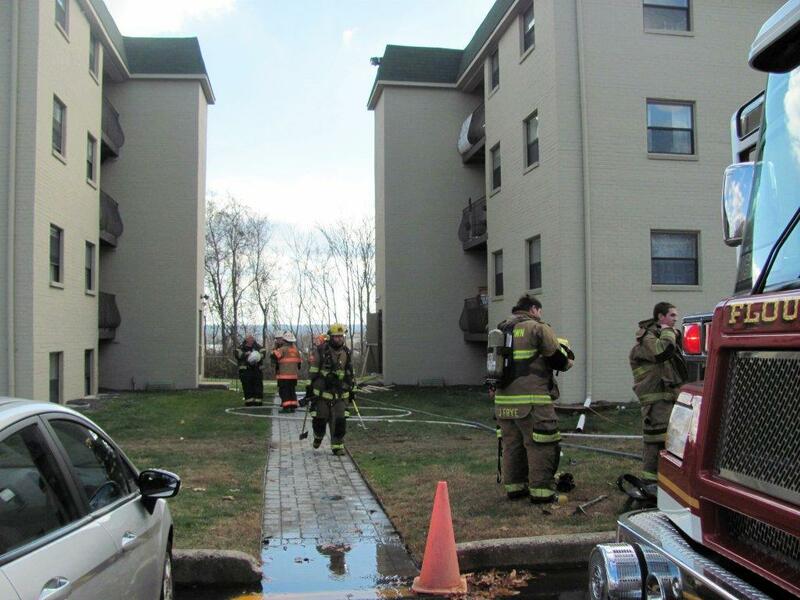 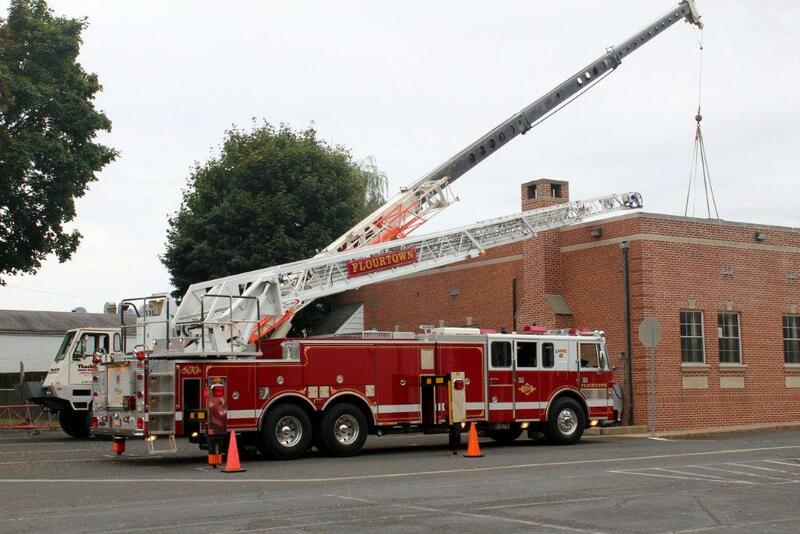 On Wednesday, October 22nd, Engine-6 was dispatched after the second alarm was struck for a fire at the abandoned clubhouse of the Ashbourne Country Club in Chelteham Township. 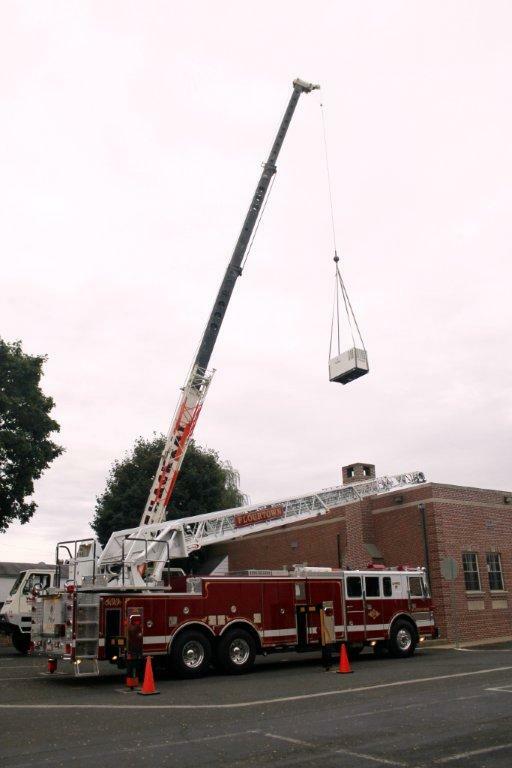 Today, Flourtown Fire Company installed a new emergency power generator on the roof of the firehouse. 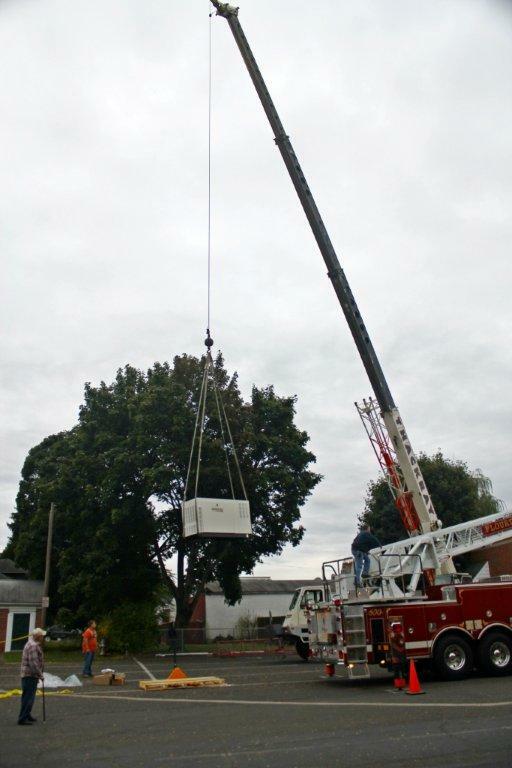 The generator was purchased with grant money to replace our antiquated generator, which is over 50-years old. 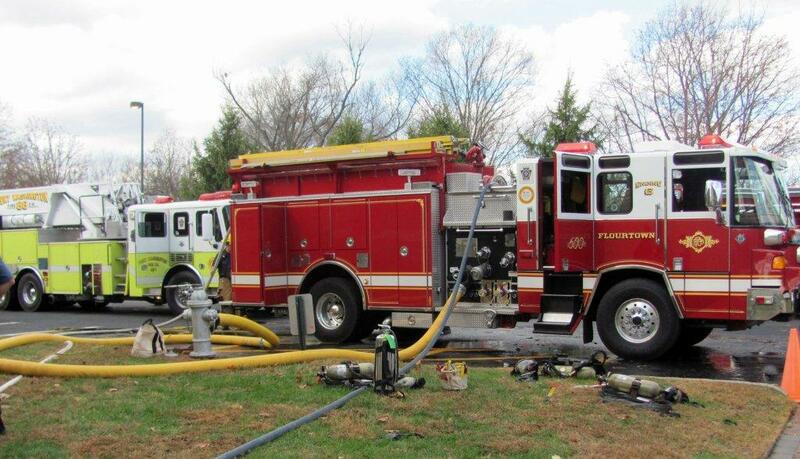 It will provide more running watts, run quieter, and use less fuel than its predecessor. 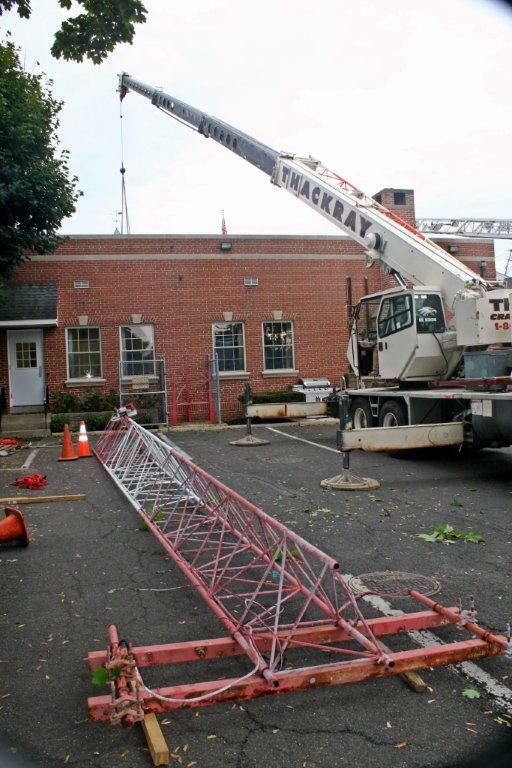 Also, after the new generator made its way to the roof, the old radio tower was removed, since it is no longer functional. 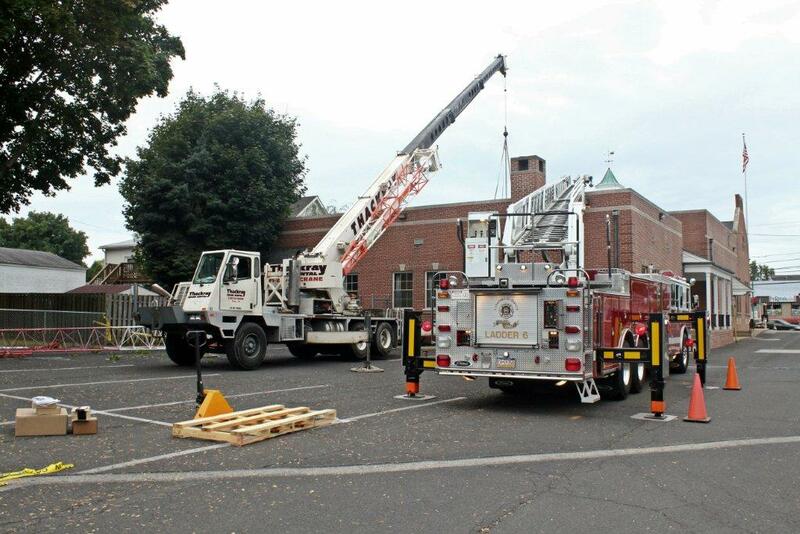 It will be scrapped.